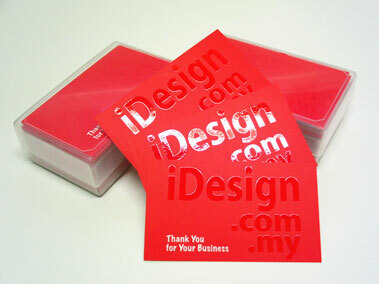 罗拉套图网 on What makes a good name card design? 爱就爱啦 on What makes a good name card design? What makes a good name card design? 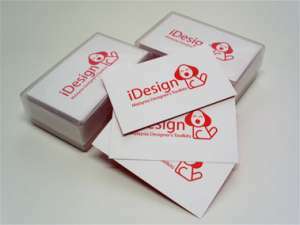 iDesign Global Services (002691761-W). Powered by Website Hero.